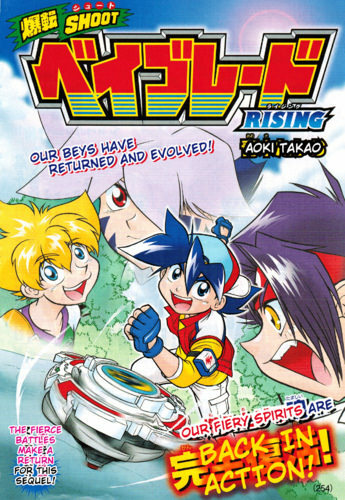 It’s good to see the old characters back as Beyblade returns to full glory. A shame that the manga only updates every 4 months though as it has less than 10 chapters even after going for around 3 years. I’ll have a review for it up once the series finishes, but that certainly could be a while. Good to see the plot starting to return as well. That’ll help the series ascend to the next level!